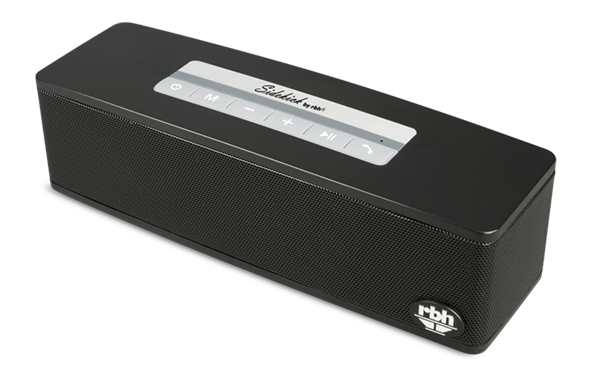 The RBH Sidekick is our new personal Bluetooth® speaker. Connect to any Bluetooth device or use a Micro SD card to play your favorite tunes. Bluetooth® connections are simple and convenient. 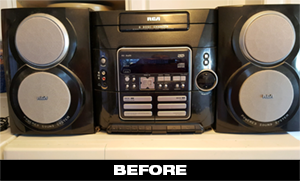 The Sidekick’s sound is unwavering and smooth and it has lots of features easily controlled by the buttons on the top of the speaker. If you’re on the move, the Sidekick is portable take it with you wherever you go. 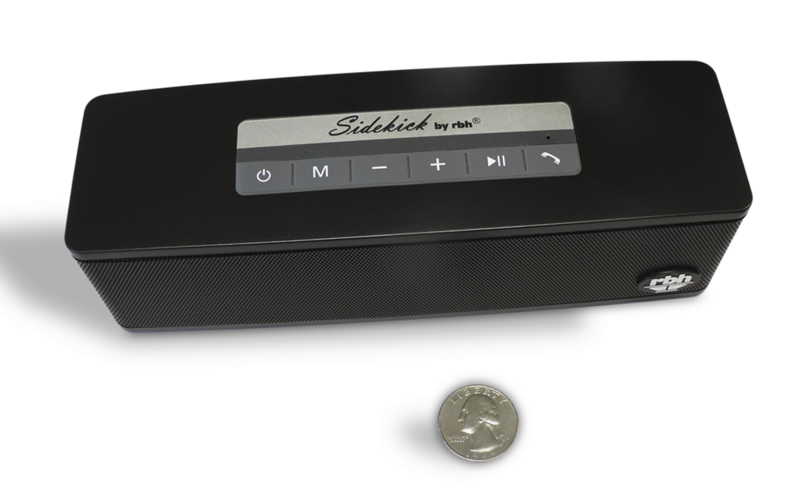 The Sidekick comes with a USB cable for keeping the speaker charged and it will play up to 10 hours when fully charged. The Sidekick also comes with an audio cable for connecting to non-Bluetooth devices. Bluetooth®, support AUX IN, MICRO SD card. Press a single button to answer the phone. 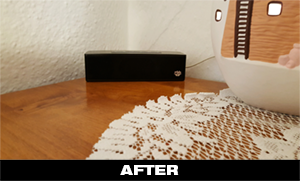 Built-in lithium battery allows 6 hours of playing with normal volume. Supports MP3 & WMA audio formats. 2-channel sound, dual-membrane super bass (patented) provides surprising and powerful bass from small format speaker. Complies with requirements of ERP2.